Simplicity is sometimes all that is needed! 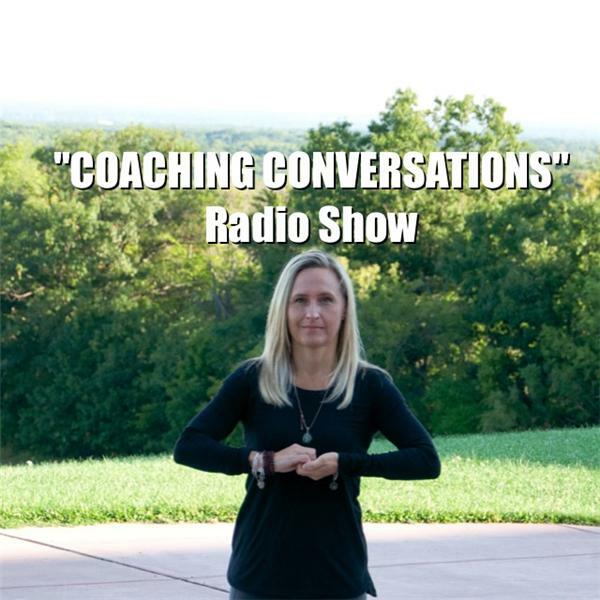 This episode of "Coaching Conversation" will discuss the simplest ways to make a big difference in yourself. The Coaching Crew from WNY LIFE COACHING Center (www.wnylifecoaching.com) will be live Wednesday April 15th at noon. Your host Life Coach Shawn Marie Cichowski will be joined by fellow coaches August Schilz and Munni Visco.